This is a post with information about my forthcoming book from Multilingual Matters. This book examines the concept of authentic English in today’s world, where cultures are in constant interaction and the English language works as a binding agent for many cross-cultural exchanges. It offers a comprehensive review of decades of debate around authenticity in language teaching and learning and attempts to synthesise the complexities by presenting them as a continuum. This continuum builds on the work of eminent scholars and combines them within a flexible framework that celebrates the process of interaction whilst acknowledging the complexity and individual subjectivity of authenticity. Authenticity is approached as a complex dynamic construct that can only be understood by examining it from social, individual and contextual dimensions, in relation to actual people. Authenticity is a problem not just for language acquisition but one which affects us as individuals belonging to society. What has plagued the notion of authenticity to date has been an ‘alphabet soup’ of abstract terms and simplistic references that attempt to define what it is and why it is important in L2 teaching and learning. In a compelling personal voice, Pinner masterfully unpacks the complexities of authenticity while re-positioning it on a continuum that is inclusive of global Englishes and relative to individuals’ selves and perceived position in rapidly changing societies. 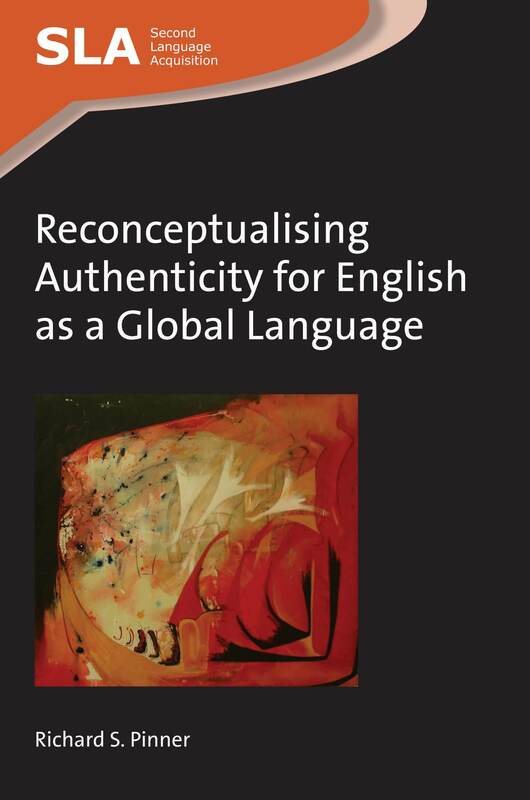 This wide-ranging book offers a timely reassessment and reassertion of the notion of authenticity in English language education, decisively unshackling it from its ‘classic’ mooring in native-speaker models. 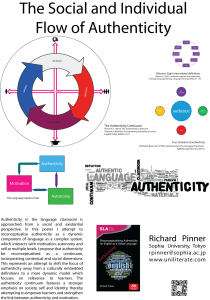 Richard Pinner convincingly argues that authenticity – viewed as relevant to the socially dynamic contexts within which people are learning and using English today – is a more important goal for educators than ever before. Slides from my talk at today’s International Workshop on ELF at Waseda University in Tokyo. 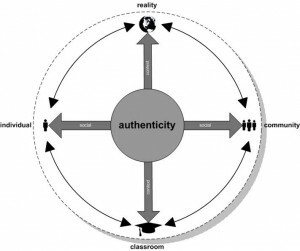 Authenticity in the language classroom is approached from a social and existential perspective. 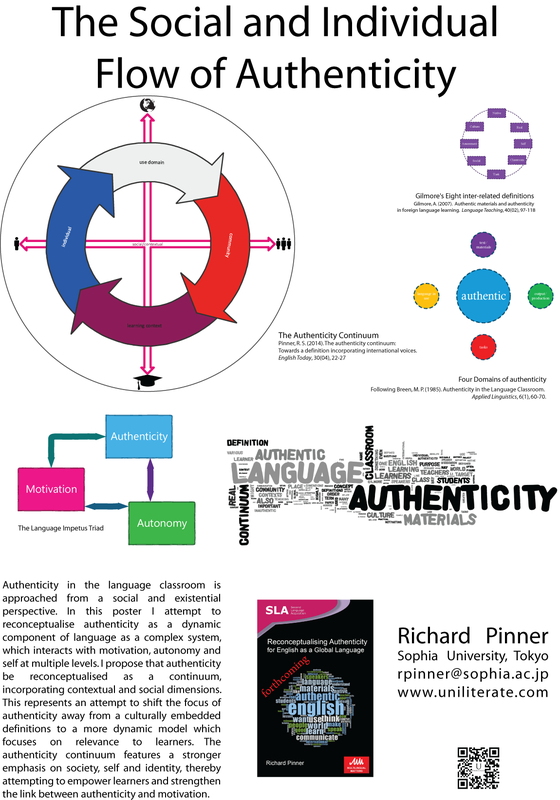 In this poster I attempt to reconceptualise authenticity as a dynamic component of language as a complex system, which interacts with motivation, autonomy and self at multiple levels. 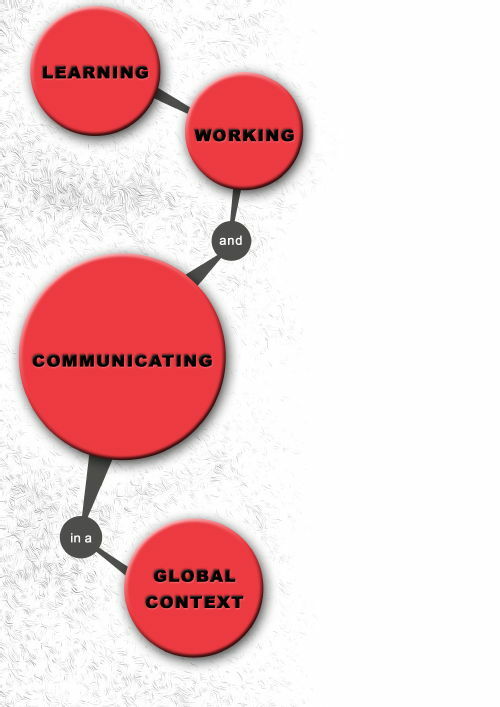 I propose that authenticity be reconceptualised as a continuum, incorporating contextual and social dimensions. This represents an attempt to shift the focus of authenticity away from a culturally embedded definition to a more dynamic model which focuses on relevance to learners. 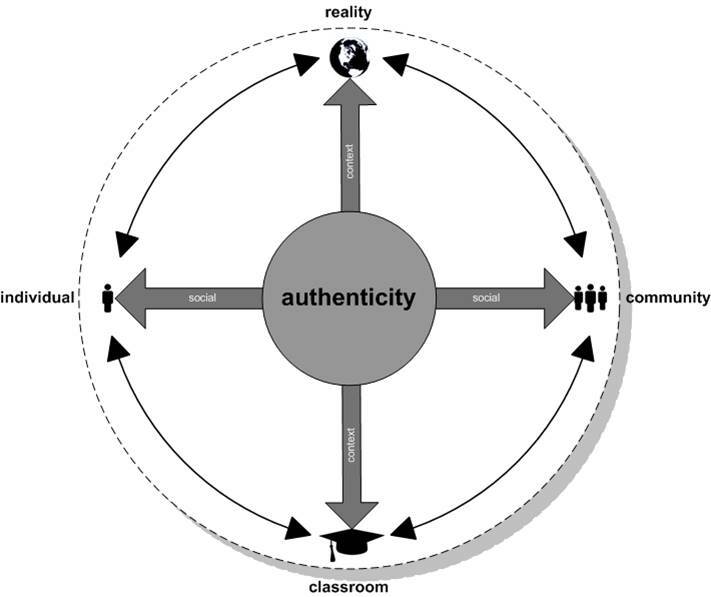 The authenticity continuum features a stronger emphasis on society, self and identity, thereby attempting to empower learners and strengthen the link between authenticity and motivation. I appreciate all of your comments and questions at the poster presentation time between 1-2 on Friday 12th of June. Please see previous posts such as this one and this paper for more information about the Authenticity Continuum. It was a nice surprise to see that my own article had appeared on the RSS feed from Language Teaching Research as the advance online access is now available! I have had this RSS feed on my blog for several years and now finally I have a paper in this excellent journal, which is ranked 40 out of 169 journals in Language and Linguistics. Seeing this made me take a snapshot and draw a smiley face (using a mouse hence very crudely) which I now wanted to share with everyone! Here is a link to the article, which outlines my use of Self-Assessment to increase autonomy and motivation. The paper is practitioner research, using narrative inquiry and exploratory practice. I would also like to share another article which was written by my good friend and colleague Robert Lowe which looks at the Shadow Education industry of Japan, specifically Juku or Cram Schools and their impact on ELT. The article is really interesting and I agree with his call for more research in this area. Here is the link. Continuing the spirit of sharing, I would also like to note that the fantastic TEFLology Podcast has received a favourable review on Russell Mayne’s excellent Evidence-based EFL blog. So, good news all round and here’s to a productive and insightful 2015! The main thing about the conference was that it was quite focused, intense and engaging. There were about 170 participants and the conference lasted three days. Each day I was travelling by bus to the campus early in the morning and returning late at night, mainly due to the excellent social events attached to the event and the many friends (new and not so new) that I was meeting and talking with as well. In this short write-up I will go over each plenary chronologically, mentioning any particularly interesting parallel sessions as well. However, in the interests of brevity, I will leave out the main content of each one. This is mainly because the entire conference was designed as a kind of ‘book launch’ for the edited volume by Dörnyei, MacIntyre, and Henry (2015) which is released by Multilingual Matters. The first plenary was by Diane Larsen-Freeman, who talked about the field of motivation from an outsider (her own) perspective. 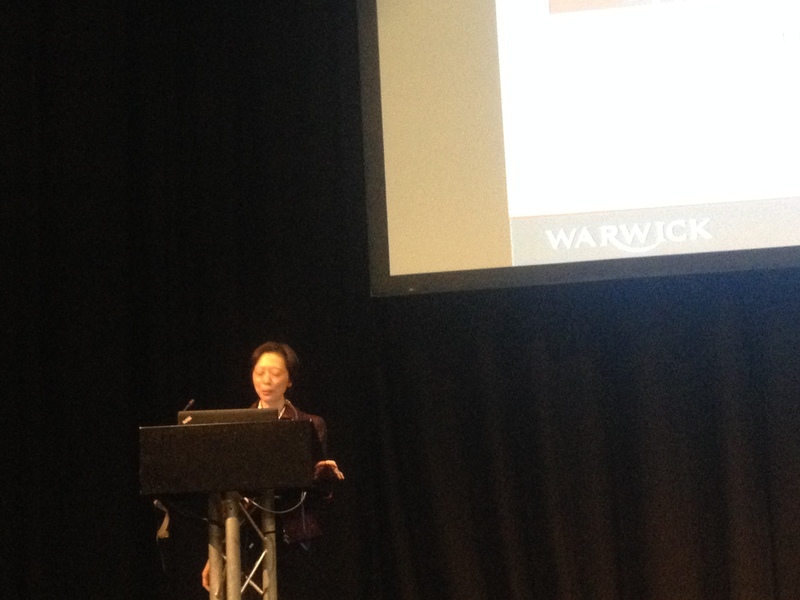 This was an excellent plenary, and Diane was a great person to start the conference off because the main theme of the event was to see to what extent Chaos/Complexity Theory and Dynamic Systems Theory (DST) can facilitate a better understanding of the nature of L2 motivation. She gave a detailed and well-informed overview of the history of L2 motivation, and in particular highlighted elements that showed how well DST could complement the field. She put up quotes from Zoltán Dörnyei and others in which words like “complex” or “dynamic” or “interactions” were already being used to describe motivation and the way it changes and adapts over time. This was interesting, and provided an important starting point for the rest of the conference. Although Diane Larsen-Freeman’s plenary was excellent and provided a great tenet for applying DST to L2 motivation, I would have liked to have a bit more of an explanation about exactly what DST is and the basics of how it works. I have read papers about DST and Chaos/complexity theory, but I still felt a little lost at times when people spoke about attractor states and state-space landscapes. Dynamic Systems Theory is a complicated and technical theory, one which is used in physics and astronomy as well as multiple other disciplines. For this reason, although I have done some reading on the theory (De Bot, 2008; Larsen-Freeman, 1997; Larsen-Freeman & Cameron, 2008a; Martínez-Fernández, 2008), I still felt that some of the more technical aspects that occurred later in the conference (not so much in Diane’s plenary) were over my head. Luckily, this was addressed later on, on the last day of the conference during the panel. I will revisit this later, but during the closing panel Diane was asked to stand up and give her take on the conference. She said that for her “Complexity theory is a theory about teaching” and it reflected the interactions that take place in the classroom. All theories are tools for understanding, as Kim Noels later said, and Diane Larsen-Freeman certainly echoed that in what she talked about. The second day was kicked off with a plenary from Zoltán Dörnyei. Before I mention his speech, I should also mention the wonderful introduction that was given by Marian Williams. Rather than introduce the man whose work we all knew so well, she told us that despite his fame he was not recognised by Microsoft’s spell check, and she read out the alternatives that it offered her. As she was talking about when she went to Hungary twenty years ago to meet Zoltán, a butterfly flew into the room. The butterfly was fluttering about during the whole introduction, and also parts of Zoltán’s talk. This seemed very apt to me and to others in the audience – it seemed to be a not just a reference to the butterfly effect which is an essential component of chaos theory, but also it represented the playfulness and joy that Zoltán himself exhibited throughout the conference. Zoltán’s plenary was a very interesting personal narrative of his experience from within the field as it changed and evolved from what it was in the early nineties to what it has become now. He talked about the paradigm shift that is taking place in applied linguistics and SLA in particular, and he regarded this as a good thing. He also criticised some of his own old models for being too linear, and he was visibly excited about complexity theory and the more dynamic representations of motivation it allows. However, in Larsen-Freeman and Cameron (2008b) the research methods which best fit DST are described unequivocally as being qualitative in nature, and obviously this could be a big problem for the field of L2 motivation, which has for a long time being marked by a preference for large-scale quantitative studies. This is something which Ema Ushioda has spoken about (and against) for some time (Ushioda, 2009, 2011). However, Zoltán Dörnyei pointed out that it would be counter-productive to ignore or forget all that has gone before. He concluded by advocating mixed-methods research as the best way to investigate motivation as a complex dynamic system, and he argued for research that focuses on the whole system and seeks for a holistic understanding rather than isolating certain components. This seems to be something that his students (many of whom were represented or presenting at the conference) have taken on already, and many of the papers being presented were mixed-methods. However, with this approach there is still a danger that the quantitative results are given precedence and that the qualitative data takes a back seat. This is not necessarily always due to poor research design, but this is a kind of washback effect of the field. For example when I was trying to get my MA thesis published I sent it to two journals, both of which came back with comments asking me for more focus on the questionnaire and quantitative elements of my study. I noticed too, that many of the parallel sessions I attended exhibited a preference to the quantitative data. Zoltán himself described such data as “nice” and describing a “perfect world” or “simple” view of it, although he also said that such quantitative data was failing in a big way to describe dynamic interactions. Zoltán highlighted the importance for journal editors and publishers to be more accepting towards qualitative studies. When somebody like Zoltán Dörnyei says such a thing, I think it really is indicative of a paradigm shift. Overall his plenary was excellent and provided a lot of food for thought, and made me very excited to see the book Motivational Dynamics in Language Learning. There was also a “random alligator” in his slideshow, which nobody knew why it was there. This was picked up on by many other presenters and became a kind of meme in the conference. After that the first parallel sessions broke out. In the interests of brevity I will only mention the most notable sessions that I watched, and of course there were many great sessions that I watched, and even more that I missed. It really was painful sometimes choosing whose session to watch, since they all looked fascinating. Amy Thompson gave a very interesting talk about the anti-ought to self, in which she provided a very strong narrative of her research with very engrossing personal stories from two different learners. She talked about threatened or eliminated behaviour, giving the example of telling a child not to get a tattoo so the child gets one, and how this is a common cause of psychological reactance. She concluded that the anti-ought to self was initially a conflicting component of motivation, but that often it became complimentary, and she highlighted the small choices and chance decisions that contribute to people’s shallow and deep attractor states over time. Christine Muir gave a fascinating talk about Dynamic Motivational Currents or DMCs, and I also enjoyed Kay Irie and Stephen Ryan’s fascinating talk about learner’s self concept before and after study abroad programs, something which is certainly a big topic in Japan where I work. Their work used narratives and an interesting Q-methodology approach which allows for quantitative data whilst still prioritising qualitative methods and insights. Using narratives the authors were able to get their participants to reflect on powerful self-defining events which the students may not have realised the importance of until they were asked to provide the narratives. After a short coffee break it was time for the third plenary by Kim Noels, who talked about Self-Determination Theory (SDT), using the example of an amoeba (self) and a paramoecium (L2). She also told us about an interesting project at the University of Southampton’s Centre for languages, linguistics and area studies (LLAS) which uncovered 700 reasons for studying a foreign language. Like many who subscribe to sociocultural perspectives, she argued that identity is negotiated through social interaction and that “SDT is a useful lens to understand dynamic systems theory”. She mentioned that all theories are tools and these tools are supposed to help us to understand reality. She also inserted a random alligator in reference to Zoltán Dörnyei’s early image and that got a lot of laughs. She ended by telling us all about the International Conference on Self-determination Theory which will be taking place next year. After Kim Noels’ plenary I attended a parallel session by Tammy Gregersen and Peter Macintyre, which detailed their teacher training and empowerment sessions. It was presented brilliantly and featured a lot of practical ideas from their book (Gregersen & MacIntyre, 2013) which I ended up going and placing an order for since I was so impressed. The next session I attended was by Yuzo Kimura who talked about teacher motivation and self. He used retrodictive qualitative modelling in the form of an ethnographic narrative of one Chinese teacher of English. What he discovered when interviewing his subject that really struck me was that in his 7 year longitudinal study his participant talked about her “shame” in being an L2 Chinese teacher of English, even though this person was clearly fluent in English. This has confirms my own research findings (Pinner, 2014) and is the main impetus behind my advocating a more in-depth look at the concept of authenticity as it relates to the self and motivation. Kimura (2014) provides more detail about this in his chapter in The Impact of Self-Concept on Language Learning (Csizér & Magid, 2014) which I purchased from the Multilingual Matters stall at the conference. The next session I watched was by Julia You and Letty Chan about Imagery in the L2 Self. The looked at 164 participants and presented a mixed-methods study which showed how imaging the self is an essential part of the process of actualizing your ideal and ought to selves, and that in the process of imaging one’s self affects not only the self but also the process of learning. 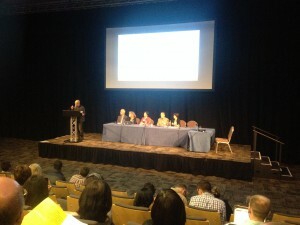 The final plenary of the day, and for me the most exciting one, was Ema Ushioda. Ema was, as usual, an engaging and well-laid out speaker. Her talk focused mainly on research methods, and of course she was fundamentally advocating the need to consider person’s in context and see our research subjects not as subjects at all but as people, as individuals (Ushioda, 2009, 2011). But she was certainly aware of the impracticalities that doing such rich and in-depth research would entail, and I suppose the key word for her presentation would have to be “however”, since almost every methodology she looked at had its flaws. I was very intrigued when she mentioned something she called ‘trace data’, and I thought “that’s something I want to be doing”. I was very relieved when she came to the end of her talk and outlined the various and multi-modal methods of collecting such data and I found that I was already doing most of them for my PhD research, even the cool sounding trace data! It shouldn’t have been so surprising really, since she is my supervisor, but I was still happy to know I was on the right track, especially with my first panel meeting looming in the nearby future (the main reason I was in England). 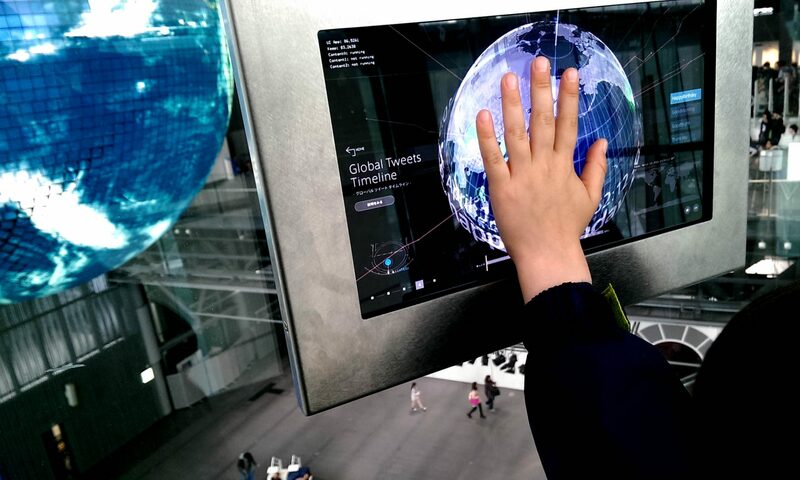 Trace data, for those interested, is data which is collected mainly through online interactions, and is an “unobtrusive approach to collecting naturally occurring data”. One example would be the interactions of a user on social networking sites or discussion forums, since these leave time-stamps and other identifying marks which makes them perfect as data snapshots, they are also naturally occurring and unobtrusive (provided you have the permission of the participants). The crux of Ema’s argument was the distinction between etic and emic research, and she mentioned Adrian Holliday’s term about the “small culture of a classroom” (Holliday, 1999), and her talk made me want to dive back into my classroom and carry on with my research, as well as filling me with confidence about my panel (which was a bit tough as it turned out!). Much of the methods she drew on came from Rodriguez and Ryave (2002), and when I pointed out to Ema that her recent work seems to be mainly dealing with research methodology these days and I wondered if she planned to write a methodology book, I was a little disappointed when she laughed the idea off. A gap in the market? 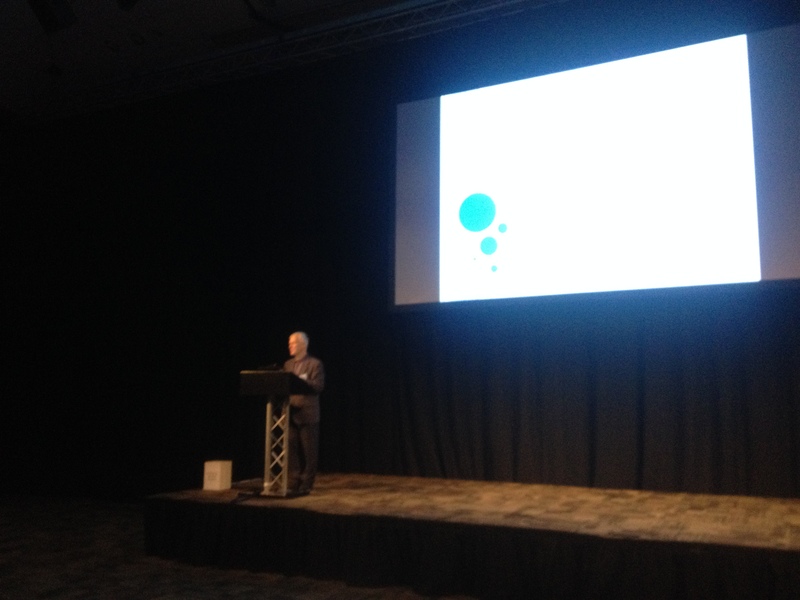 On the final day of the conference, Peter Macintyre’s final plenary was great as well, in which he provided insights into doing mixed-methods research, but one which focuses on events and context. He used the fascinating example of the Ryōan-ji garden in Kyoto, which contains 15 rocks but wherever you stand in the garden you can only ever see as 14, you can never see all 15 rocks at once. He used this to highlight the importance of perspective when doing research into motivation. He advocated an idiodynamic approach to motivational research, and he even has special software which can help. The method basically looks at general trends but also looks at outliers, and it does not discard the differences from the norm. That way, results are more about the whole picture rather than the generalisation. This was an excellent lead-in into the talk I attended straight after by Damon Brewster and Kay Irie, in which they presented a long longitudinal study spanning over 5 years – the entire length of their subject’s undergraduate degrees. It was an honour to be present at the talk in which they both finally seemed to gain a sense of closure on what had been a long and clearly invigorating topic in which they had used narrative case-studies to examine persons-in-context. Rather than summarise, I would simply mention two excellent papers of theirs in which they discuss some aspects of this research (Irie & Brewster, 2013, 2014). Next I watched fellow PhD student (also under Ema Ushioda’s tutelage) Gosia Sky in her enlightening discussion of Dynamics and Complexity in Teacher Motivation. Her research revealed some fascinating insights (which also corroborate my own research on the authenticity continuum) about how L2 teachers of English perceive themselves with regard to native-speakerism. Gosia said that she was not even looking for this type of finding, but that it arose naturally from interview participants as her line of inquiry developed. We were very interested to meet each other at the conference and excited to learn that much of our research interests converge. Zoltán Dörnyei Exciting new paradigm shift. What is the Ideal Future Self of Motivational Research? What is the feared future self of Motivational Research? Let’s look forward but not loose what came before. Martin Lamb Shared a very vivid view of the future by drawing a humorous but also serious sketch of the 5th International Conference on Motivational Dynamics and SLA which would be held in 2025 in a sunnier place than Nottingham. He said that 80% of the research would still be from tertiary settings, but he hoped that at least 20% would be from schools and other contexts, reflecting a more balanced array of context for research. Judit Kormos Asked the audience/presenters who had presented about participants with disabilities or from socially disadvantaged backgrounds. She, like Martin Lamb, hoped that these people would have more of a representation in future research. She echoed Ema’s comments about our responsibility as researchers. Overall it was interesting to note that not all the scholars were yet willing to openly side with Complex Dynamics System Theory, there were many cautious voices. I thought this was a good thing, and again this represented the high level of criticality which demonstrated that Complexity, despite being a current buzz word, represents a true paradigm shift rather than just being another bandwagon that people wish to jump on. During the discussion Dianne Larsen-Freeman was asked to interject and she explained that for her, Complexity Theory is about teaching and that it makes sense to her as a teacher. For me, this again was essential and this is why I am very glad that I attended the conference and glad that I went to the effort to write up my notes in this post. 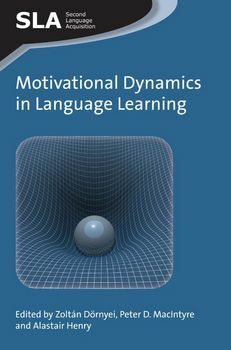 I would recommend for anyone interested in the conference or its theme to buy a copy of the book Motivation Dynamics in Language Learning around which the conference was themed and to look further into the various authors I have mentioned here. Overall I think that Complexity Theory has a lot to offer the field of Applied Linguistics, and motivation in particular. I would like to thank all the organisers (especially Christine Muir for her help with my mix ups and Laura and Tommi at Multilingual Matters) and speakers of the conference for a very enlightening and stimulating conference and I hope that there will be a follow-up very soon! Csizér, K., & Magid, M. (Eds.). (2014). The Impact of Self-Concept on Language Learning. Bristol: Multilingual Matters. De Bot, K. (2008). Introduction: Second language development as a dynamic process. The Modern Language Journal, 92(2), 166-178. Dörnyei, Z., MacIntyre, P., & Henry, A. (Eds.). (2015). Motivational dynamics in language learning. Bristol: Multilingual Matters. Gregersen, T., & MacIntyre, P. (2013). 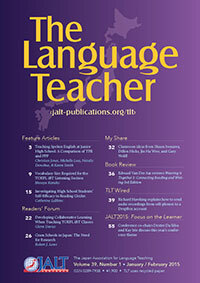 Capitalizing on language learners’ individuality: From premise to practice (Vol. 72). Bristol: Multilingual Matters. Holliday, A. (1999). Small cultures. Applied Linguistics, 20(2), 237-264. Irie, K., & Brewster, D. R. (2013). 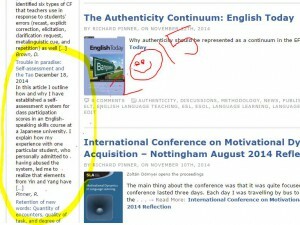 One Curriculum, Three Stories: Ideal L2 Self and L2-Self-Discrepancy Profiles. In M. T. Apple, D. Da Silva & T. Fellner (Eds. ), Language Learning Motivation in Japan (pp. 110 – 128). Bristol: Multilingual Matters. Irie, K., & Brewster, D. R. (2014). Investing in Experiential Capital: Self-efficacy, Imagination and Development of Ideal L2 Selves. In K. Csizér & M. Magid (Eds. 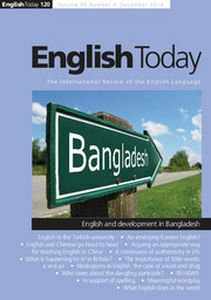 ), The Impact of Self-Concept on Language Learning (Vol. 79, pp. 171-188). Bristol: Multilingual Matters. Kimura, Y. (2014). ELT motivation from a complex dynamic systems theory perspective: a longitudinal case study of L2 teacher motivation in Beijing. In K. Csizér & M. Magid (Eds. ), The Impact of Self-Concept on Language Learning. Bristol: Multilingual Matters. Larsen-Freeman, D., & Cameron, L. (2008a). Complex systems and applied linguistics. Oxford: Oxford University Press. Larsen-Freeman, D., & Cameron, L. (2008b). Research methodology on language development from a complex systems perspective. The Modern Language Journal, 200-213. Martínez-Fernández, A. (2008). Revisiting the involvement load hypothesis: Awareness, type of task and type of item. Paper presented at the Selected proceedings of the 2007 second language research forum, Somerville, MA. Rodriguez, N. M., & Ryave, A. (2002). Systematic self-observation: a method for researching the hidden and elusive features of everyday social life (Vol. 49). London: Sage. Ushioda, E. (2011). Motivating learners to speak as themselves. In G. Murray, X. Gao & T. E. Lamb (Eds. ), Identity, motivation and autonomy in language learning (pp. 11 – 25). Bristol: Multilingual Matters. 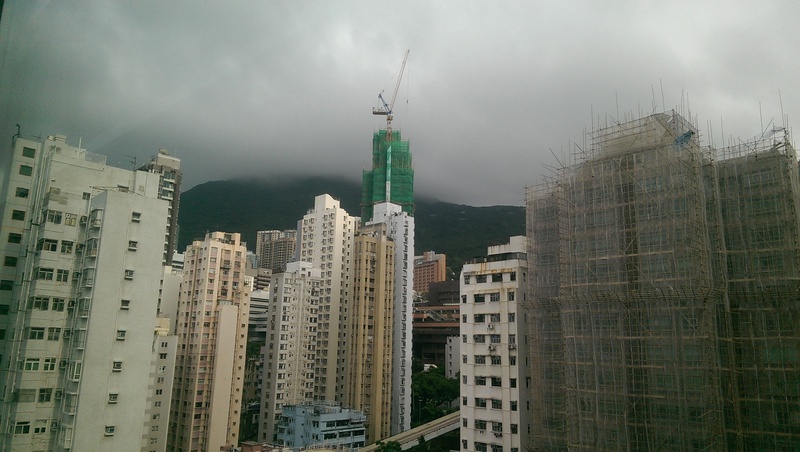 This is a quick post, composed between parallel sessions, about the BAAL 2014 conference which I am currently attending. Unlike many of the attendees I am no good at Live Tweeting since I am already multitasking in my own life so much that if I tried I would lose focus on what’s actually happening. 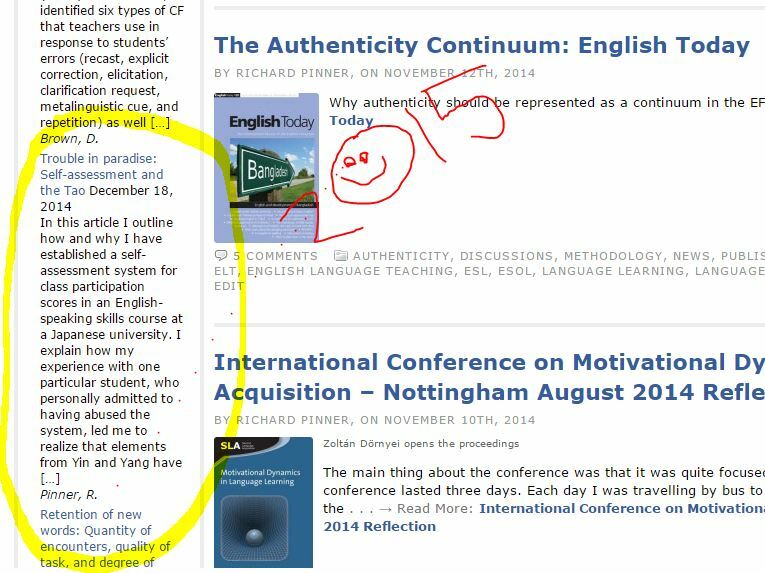 However, I wanted to take the opportunity to post something as the conference is taking place, mainly regarding my own presentation which I delivered yesterday (4th September) entitled Authenticity in a Global Context: Learning, Working and Communicating with L2 teachers of English. I have uploaded the slides from the presentation, as well as the audio below for anyone who missed the session or (very unlikely) for anyone who was so entertained that they simply must listen to it again! When I return to Japan and get back to work I will be posting a full review of both the Nottingham 2014 International Conference on Motivational Dynamics and the BAAL 2014 conference. Until then please enjoy the rest of the conference, whether you are here in person or digitally auditing and come back soon for more updates. I am delighted to announce that my piece for English Today entitled “The Authenticity Continuum– towards a definition incorporating international voices” has been accepted and is scheduled for publication sometime in the near future. The piece expands upon the need for a less culturally embedded view of authenticity in language teaching. I am very pleased to have been accepted in such a prestigious journal.